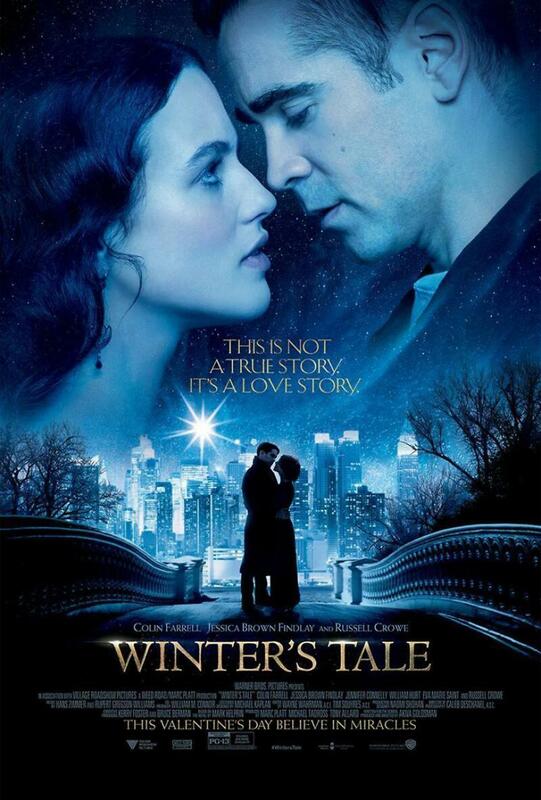 Winter's Tale DVD and Blu-ray release date was set for June 24, 2014. New York City is suffering from freezing cold weather and dark nights. A burglar decides it is time to do some business at an estate home that is located in the upper west side of the city. He believes the house is empty when he makes an attempt to rob it. He finds that his assumption was wrong when he comes across the daughter of the house. The pair begin an unconventional romance that helps get them through the winter months.